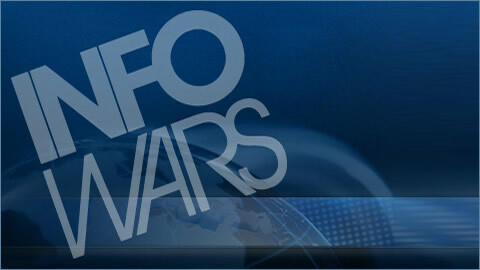 Today’s War Room is a special Vaccine information broadcast. We bring on special guests to discuss the issues that come along with mandatory vaccine and the stories than mainstream media won’t cover. We also touch on some recent developments out of the White House.